In the modern world, competency has become the buzzword. Every organization is hunting for a competent workforce that will drive it toward a progressive future. But the reality is that with the passage of time and the advent of technology, workforce competency decreases and employee skills become obsolete. So, what’s the solution to this? Training Needs Analysis (TNA). Yes, it provides insights and concrete data to identify the training needs and gaps within an organization, to improve employees’ performance. Through this, you can align training with the business needs of your company. 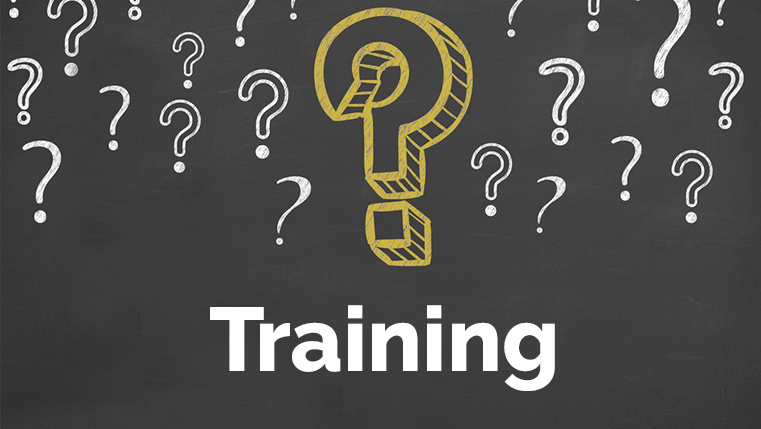 For the benefits of a training needs analysis, check our infographic.